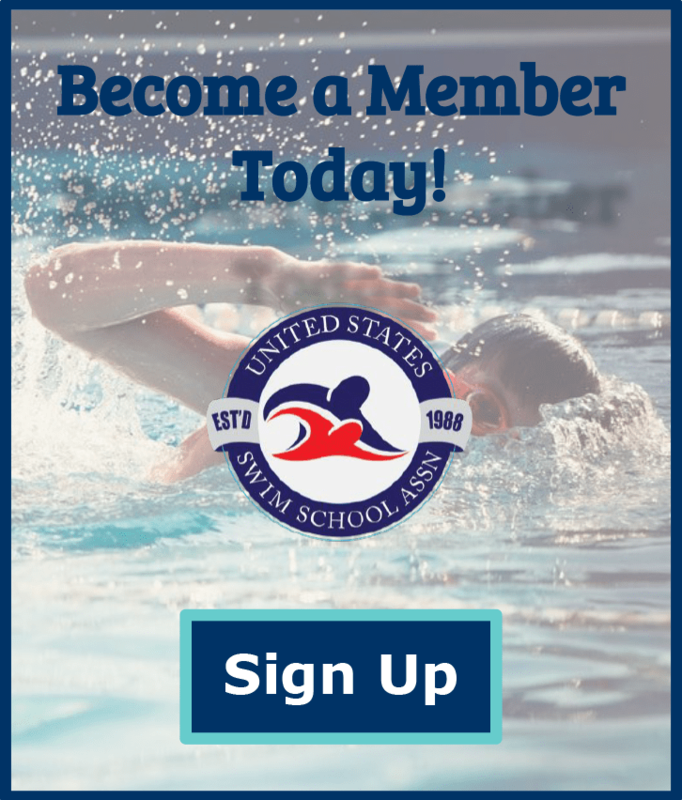 iClassPro is the leader in best web-based registration, comprehensive business management and marketing software for the swim industry. Developed by school owners for school owners to help streamline the day-to-day activities of running a class business. iClassPro is easy-to-use and our customer’s say it best. Swimming Safari, Emler, Ocaquatics, LaPetite, Cal Elite Kids and more. Sign up for your FREE TRIAL at www.iClassPro.com. iClassPro – Life Just Got Easier!